San Jose is a city located in the Outside Los Angeles region. San Jose is located near Milpitas, Campbell, Los Gatos, Sunnyvale, Santa Cruz, Newark, Fremont, Union City, Pleasanton and Dublin and is comprised of the 95116, 95119, 95122, 95123, 95124, 95126, 95132, 95133, 95135, 95136 and 95148 zip codes. The real estate conditions in San Jose are considered to be a "Seller's Market", which means the demand to purchase homes is greater than the supply of homes available for sale. Description: calling all builders - investors - contractors. 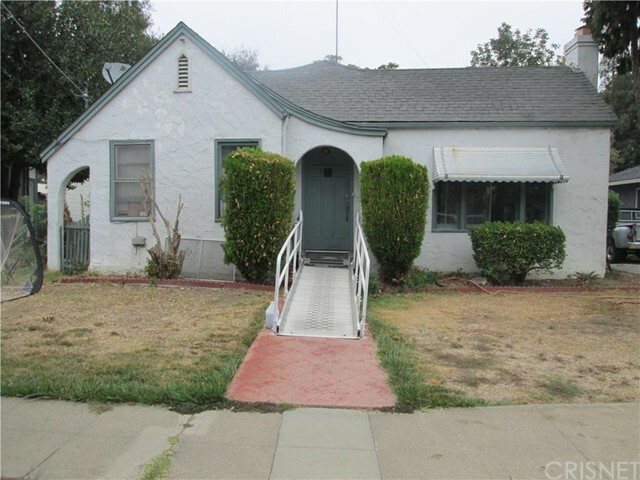 fixer with huge upside to add square footage, buyer to verify with the city, the property will be sold as is and will not qualify for fha financing. large lot. buyer to verify all information. cash only. seller looking for a quick escrow. submit best and final. Listed By: Anthony Castellon of Premier Brokers Inc. 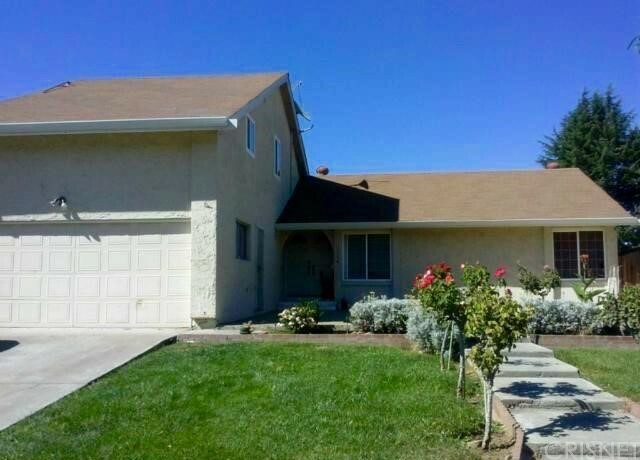 Description: great property in a very good area of san jose california, the home features 4 bedrooms 1.5 baths, almost 1900 sqft of living space, it's well maintain, and is ready for a new owner, with a 7,405 sqft lot, bring your buyers that they won't be disappointed. Listed By: Federico Cabral of San Fernando Realty, Inc.